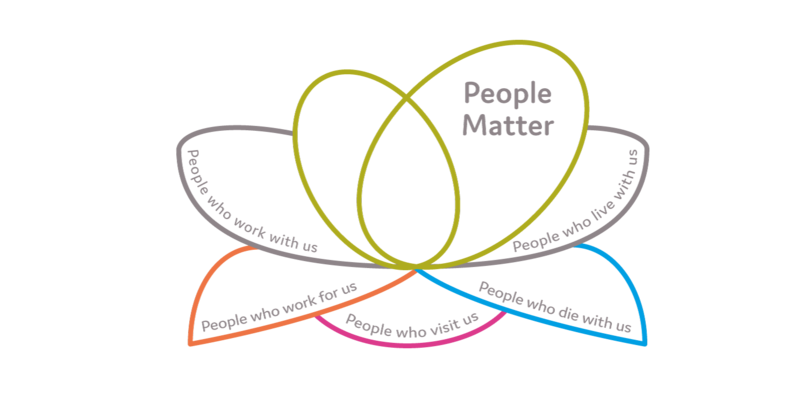 Church Farm Care believes that People Matter. We work tirelessly to ensure that everyone who lives and works with us are at the heart of everything that we do. 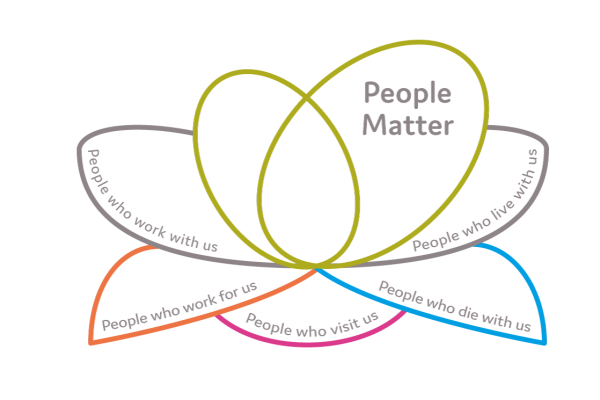 Professionals and families who visit and care alongside us are crucial partners and they Matter too.